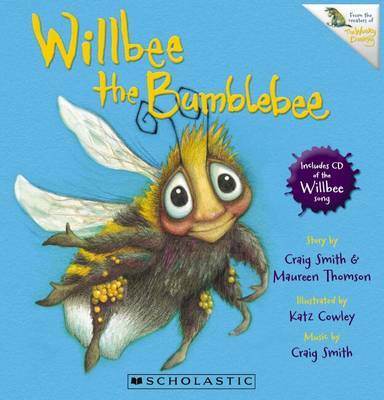 The story of Willbee the Bumblebee is one that Craig Smith's mother, Maureen Thomson, used to tell him as a child. Later on, Craig put the story to music, and this is the result. British-born Katz Cowley has a degree in Illustration from the University of Northumbria. This is her third book for Scholastic, following The Wonky Donkey and The Fidgety Itch.